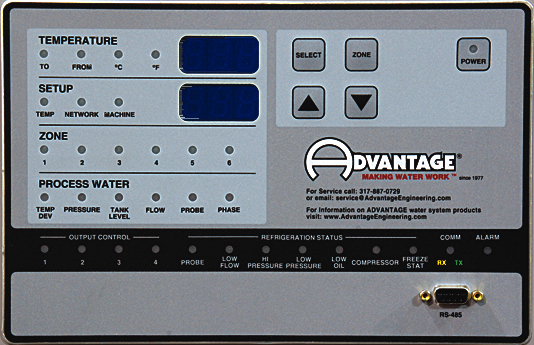 Advantage APT-RC Series air-cooled central chilling module use mechanical refrigeration to cool recirculated fluids that support industrial process cooling applications. 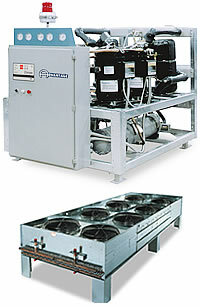 APT-RC Series chiller combine one or more refrigeration circuits to chill fluid. A separate reservoir and pumping system is required to circulate chilled fluid to the use points.